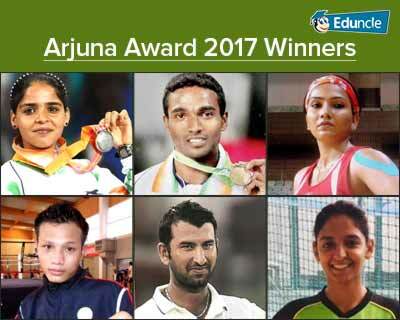 List of National Sports Awards 2017, Check out the Winners! Awards have always been the best way to encourage champions. National Sports Awards are one of the most awaited awards for the ‘Indian athletes’. National Sports Awards are given to candidates who have performed exceptionally well in their respective sports field. These awards include Rajiv Gandhi Khel Ratna Award, Dronacharya Award, Arjuna Award, Dhyan Chand Award, Maulana Abul Kalam Azad (MAKA) Trophy and Rashtriya Khel Protsahan Puruskar. National Sports Awards are given to any sportsperson who has contributed in any field of sport. Be it the player, coach or organizer of any sport. After a long discussion about the nominations, Selection Committees consisting of former Olympians, Arjuna Awardees, Dronacharya Awardees, Dhyan Chand Awardees, Sports Journalists/ Experts /Commentators and sports administrators decided the awardees for National Sports Winners 2017. Selection Committee for Rajiv Gandhi Khel Ratna Award and Arjuna Awards was headed by Justice C.K. Thakkar (Former Judge Supreme Court of India, Chief Justice of High Court of Himachal and Bombay). Selection Committee for Dronacharya Awards and Dhyan Chand Awards was headed by Shri Pullela Gopichand. Selection Committee for Rashtriya Khel Protsahan Puruskar was headed by Rahul Bhatnagar, Secretary (Sports). Below the article you can get the complete list of National Sports Winners 2017. Get yourself prepared for IBPS exam. Download free Mock Test Papers and Study Material. This award is given for the spectacular and most outstanding performance in the field of sports by a sportsperson over a period of four years in international sports. 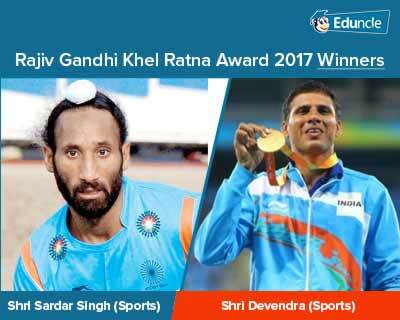 Rajiv Gandhi Khel Ratna awardees will receive statuettes, certificates and a cash prize of INR 7.5 lakh each. This award is given to coaches for giving the mastery skills to the students and let them succeed in their field. This award is for coaches for producing medals in international sports championship. Dronacharya awardees will receive statuettes, certificates and a cash prize of INR 5 lakh each. 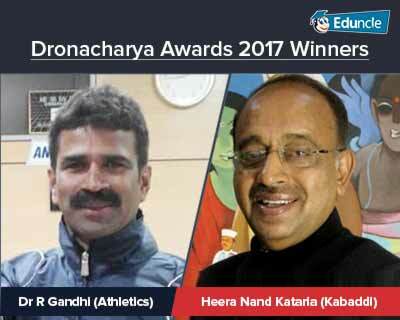 Here is the list of awardees of Dronacharya award 2017. This Award is the second highest award in sports among Indian nationals. This award is given to the sportsperson for consistently outstanding performance for four years. This award is given to the sportsman who has dedicated his entire life to the development of any sport. 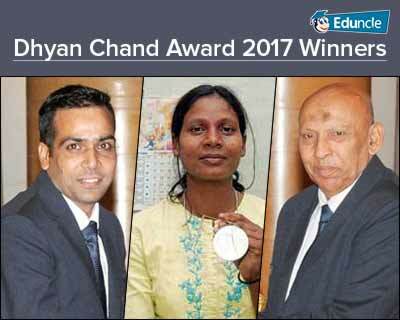 Dhyan Chand Awardees will receive statuettes, certificates and a cash prize of INR 5 lakh. This award is given to the person or the organization who is spotted in the development of sports. This award is given to a sportsperson or an organization who has played a vital role in promoting any sport. That organization can be from the private sector or public sector. 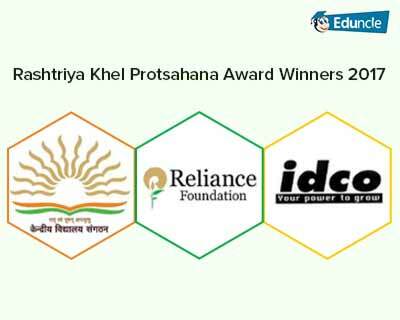 Rashtriya Khel Protsahan Purushkar awardees will be awarded by Trophies and Certificates. 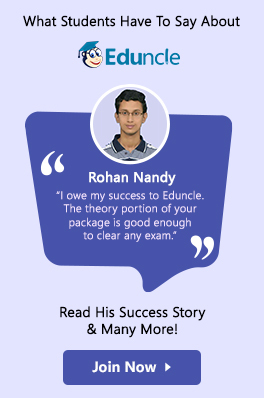 These awards are many times asked in IBPS PO, IBPS Clerk, IBPS RRB and IBPS SO, computer-based exams. These awards are also asked in SSC CGL and SSC CHSL Exams. 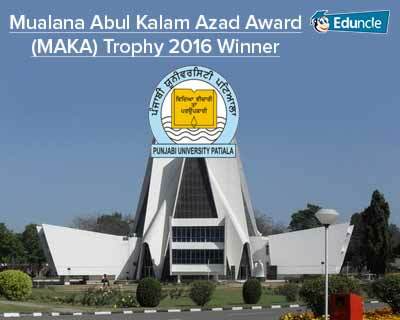 This trophy is given to the university who has performed extremely good in inter-university tournaments. This award was not given to any university for the year 2017. 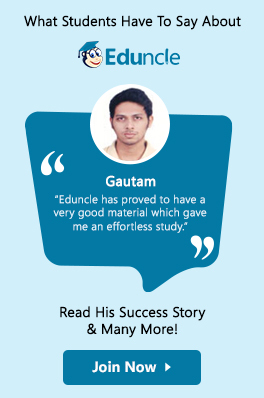 You can get more interesting stuff related to your IBPS and SSC exam preparation. Get yourself prepared for SSC exam. Download free Mock Test Papers and Study Material. If you like the information, then share it. You can also visit our social media channels Youtube and Facebook. You can comment below your suggestions and queries. We will be glad to solve them as soon as possible.